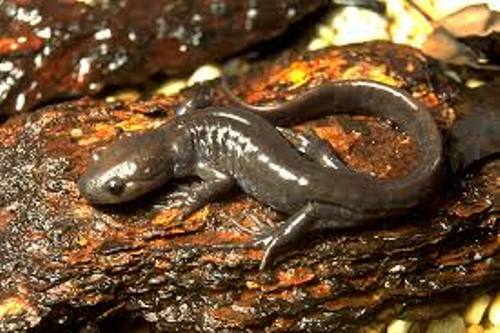 Salamander is an amphibian animal. It is considered as a terrestrial amphibian. It means that the animal only comes underwater to breed. The look of this animal resembles a lizard. It is included in the order of urodela. If you have seen a lizard, you can imagine that this animal resembles the look of a lizard. It has a long tail with four feet. The animal is related to frog because it is included as an amphibian with an elongated body. However, salamander does not have any scales. Look at another living in swamp and water in alligator facts. Can you tell me more about amphibian? This animal lives in two worlds of land and water. They will use gills to breathe underwater. When they are in land, they breathe with lungs. There is a myth that people believe even though it is not true. 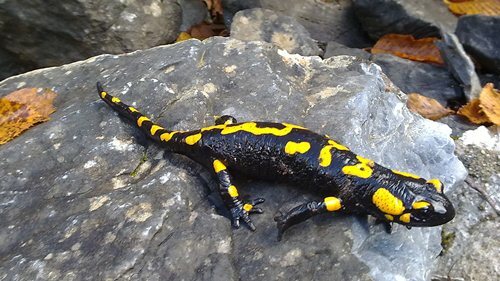 Some people tell me that salamander can live without any harm in a fire because the cold effect on his body. If you want tohave a cute animal, hedgehog facts give you more info. Each animal has a unique feature including salamander. This animal has a good regeneration. The lost limbs and other parts of body can be regenerated easily if they are broken. Just like it name, giant salamander is considered the biggest salamander. It has the length about 1.8 meters while the weight is around 63 kilograms or 140 pounds. The life span of the animal is around 55 up to 75 years. It can be seen living in river and flowing water stream. The food that a giant salamander likes to eat includes fish, small animal and insect. This animal is included as carnivore. You can identify salamander based on toes on the limbs. The hind limbs have five toes, while the forelimbs have four toes. They do not have any claws. In English salamander means fire lizard. 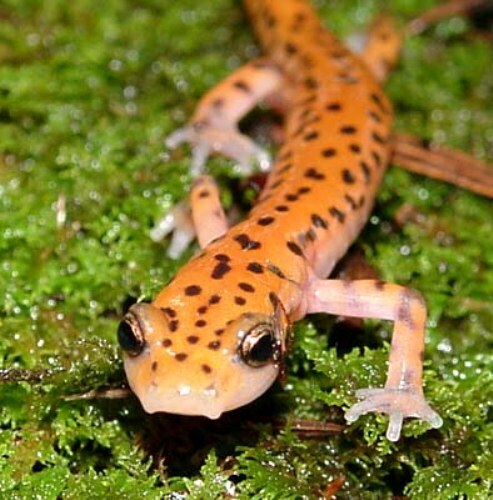 It is estimated that salamander has 500 species. Each salamander has a unique spot and pattern on the body. If you want to know the long salamander, look at Chinese giant salamander. This animal can grow with the length up to 2 meters. 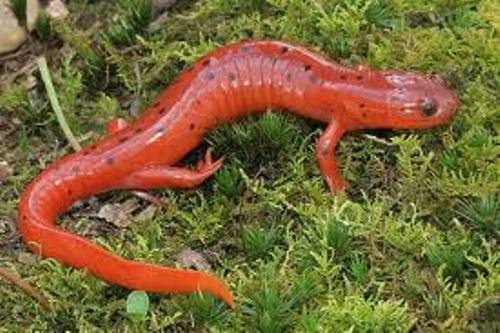 If you want to catch salamander, you can find it in most countries with temperate climates. This animal always attracts people because of the wonderful and unique patterns and colors. You can see it in black, red, and brown. Some salamanders also have a unique trait. They can flock out the tongue to catch the insect. 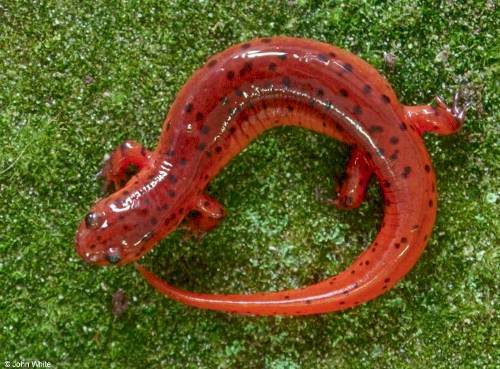 Are the facts about salamander interesting for you?